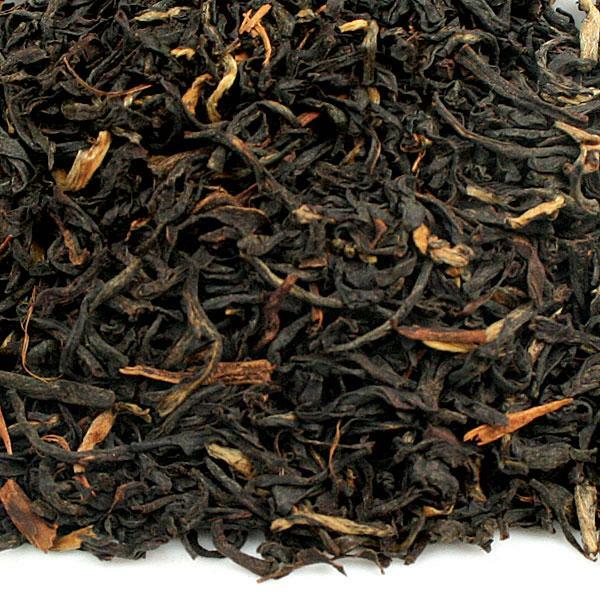 Assam Meleng Estate STGFOP-S Indan Black Loose Leaf Tea is an exceptional tea from the north eastern Meleng estate of India is sure to delight you with its wine like flourish. Specially picked young leaves from each plant impart it a youthful vigor that starts you off to a bright and cheery morning. It makes a wonderful alternative for a regular coffee drinker as it lets you experience enhanced alertness without worrying about caffeine side effects. The attractive tippy leaves yield a burgundy coloured infusion with a red wine aroma. You can enjoy it plain or with just a sprinkling of raw sugar. Let yourself drift with its lingering aftertaste that will encompass your senses. 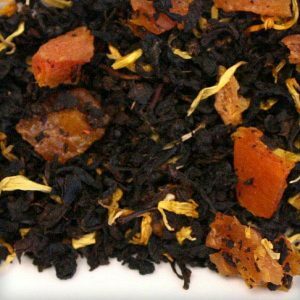 I was surprised to find a rare effect on me when I first tried the Assam tea after purchasing from your site. I was told that this tea soothes the tiredness in the body instantly. But when I actually tried it I was aghast to find my tiredness had gone. Since then, I have become a regular user of this Assam tea. I would definitely give five stars to this tea since it has met my expectations. This is one of my favorite Assamese teas now and I’m enjoying every single sip of it. For those tea drinkers who prefer super strong, super malty teas, then this tea is definitely not meant for you. 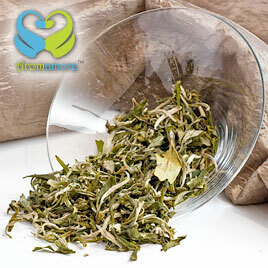 The tea obtains a light color on brewing and it has a light yet pleasing flavor. The tea emits a floral aroma which is very pleasant. 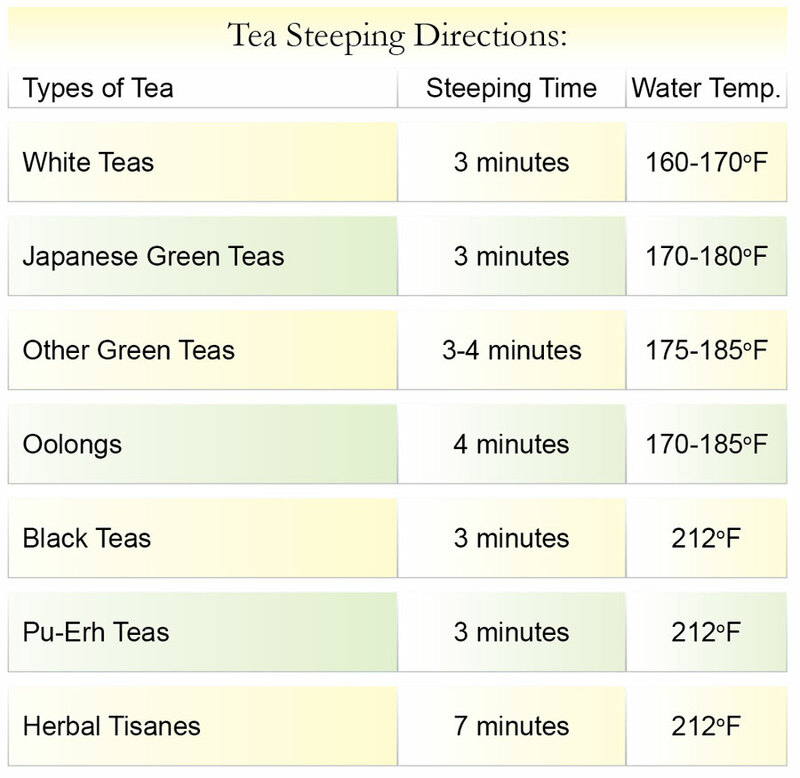 The tea can be enjoyed with some sweetener or honey too. I would recommend this to light tea drinkers. I absolutely love its rich exotic flavor. Its energizing and refreshing aroma makes for a perfect start for the day. It produces a bright golden shade on brewing and has a strong pungent taste. It has become an integral part of my breakfast now. I strongly recommend trying this quality offering from Assam. It promises an amazing taste and an enjoyable experience. I found it to be an excellent stress and fatigue reliever. Its brisk, pungent flavour with a wine like note is thoroughly energising. I made it without milk and just a pinch of raw sugar, and it tasted great. It is too strong a cup to be had in the morning, but just ideal to have in the evening. One hot cup in the evening soothes out my day’s exhaustion and I am all charged up to spend an energetic evening with my kids. 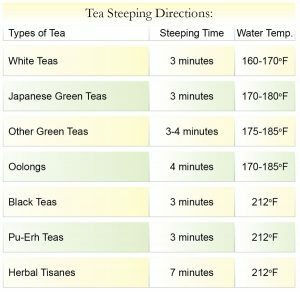 I love drinking teas but when I first saw the Assam Meleng the thing to strike me first was the different color that it had. Most of the teas that I had seen had dark colored eaves which looked black but this was brown and golden in color. 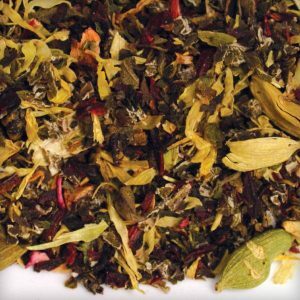 The tea has an amazing fragrance; very fruity and wine fragrance. 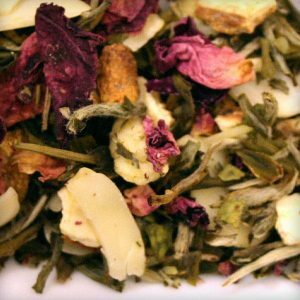 The flavor of the tea is like the scent of the tea which is fruity and like a Burgundy wine. The pungent and bright and malty flavor is something I can never forget as I fell in love with it. True to the typical Assam character, it does provide a bold spicy kick. I would like to share my own recipe for it and I am sure it would be appreciated by all Assam lovers. Use honey instead of ordinary sugar and whip up milk to produce froth before brewing tea in it. I bet these little changes would deliver a markedly enhanced flavor.